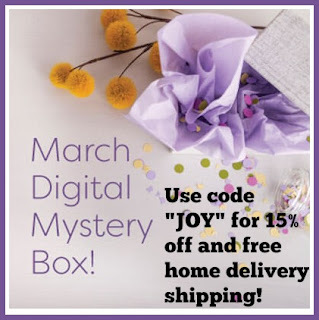 Don't forget the digital mystery box (see bottom of post) is still available too! Only $29.99 and is valued at $111.91! 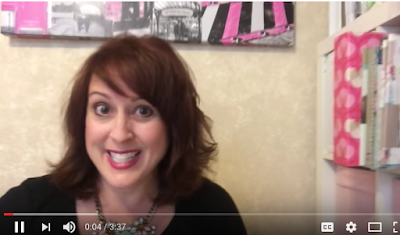 Remember that this is a mystery box and so your contents may be different from the ones in the video. 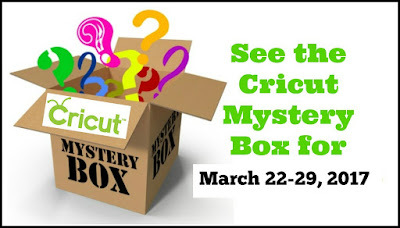 Get your Cricut Mystery box HERE!